part of the Dawson ISD team. Our campus goals consist of providing opportunities for students to increase academic performance, ensure safe and secure schools, attract and retain an outstanding workforce, improve school climate and student engagement and to increase community collaboration. Education is a shared responsibility. It is important for us to keep open lines of communication between home and school. This can be accomplished by communicating with your child’s teacher, attending school functions and assisting your child in understanding the importance of education and cooperation. Parents are a valuable component of a child’s education. 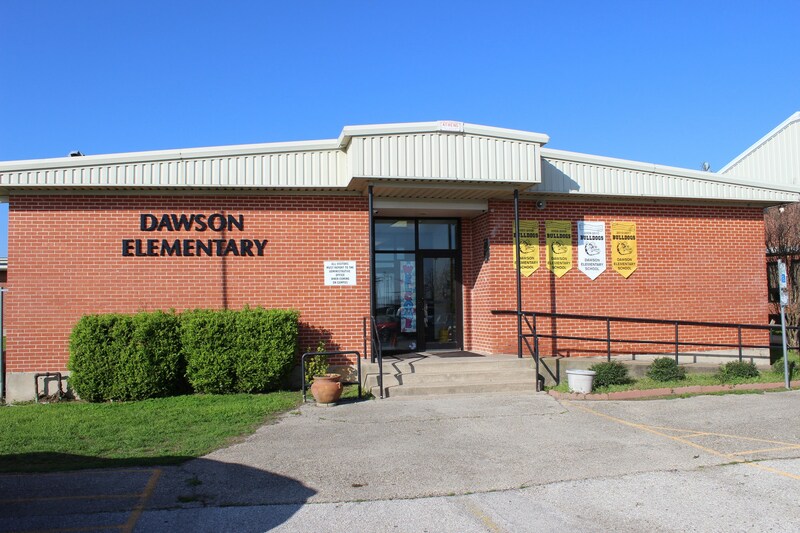 Parents are always welcome at Dawson Elementary and are encouraged to become involved. The PTO offers many opportunities for volunteer services and the ACE program offers great opportunities for involvement, as well. I encourage you to get involved if your schedule will allow. While I have had the pleasure to meet with several, there are still many I have yet to meet. Please feel free to come by and visit with me in regards to any questions or concerns you have.